After their successful association with the Music Run that was held in Bengaluru, Fastrack has now signed up for a multiyear partnership with this iconic youth accessories brand from Titan. 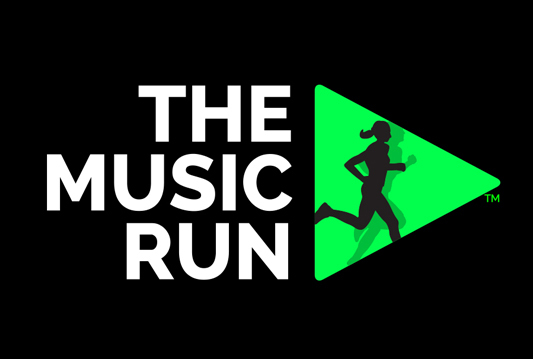 Organised by Baseline Venture, a leading sports marketing firm, Music Run is the fastest growing event in the mass running and entertainment space globally, and has won fans from all over the world. With the unique blend of fitness, music and a lot of energy, by being a part of this experiential events the brand hits the right chord with millennials of the country. On this association Titan Watches chief marketing officer Suparna Mitra stated: The event is a seamless blend of music and fitness, both of which are immensely popular amongst the youth. With this partnership, we will continue to make The Music Run go from strength to strength and we urge people to join in and be a part of this unique experience with Fastrack once again." "At Fastrack, we have always believed in giving the millennials what they want and go beyond conventional boundaries to do so. On the basis of the overwhelming response received for The Music Run™last year, this is the perfect platform to gather the millennials of India under one roof, giving them the experience of a lifetime. We look to create a sense of belonging by being the voice of the youth. Our partnership with The Music Run™ is an effort to celebrate this generation’s interest in fitness and their unquenchable thirst to have a good time," stated Fastrack head of marketing Ayushman Chiranewala. This global event is already live in 25 cities and has seen over a lakh music runners along with 30+ live performers. The first one in India happened in Bengaluru on September 10,2016 with more to happen across the country.